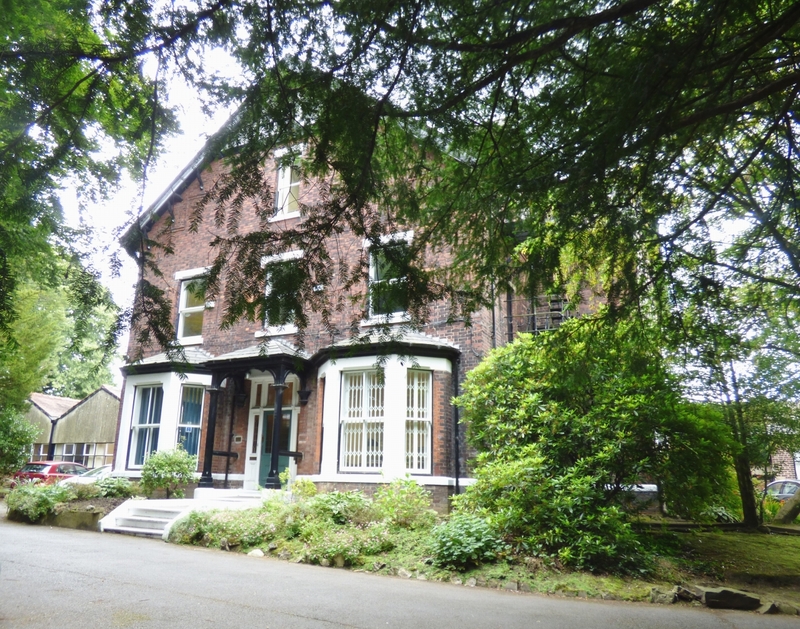 We are pleased to offer to let this ground floor office suite with 265 square foot of accommodation and boasting private kitchen facilities, all set within this prestigious Victorian mansion, nestled in landscaped gardens and conveniently situated for Marple town centre. 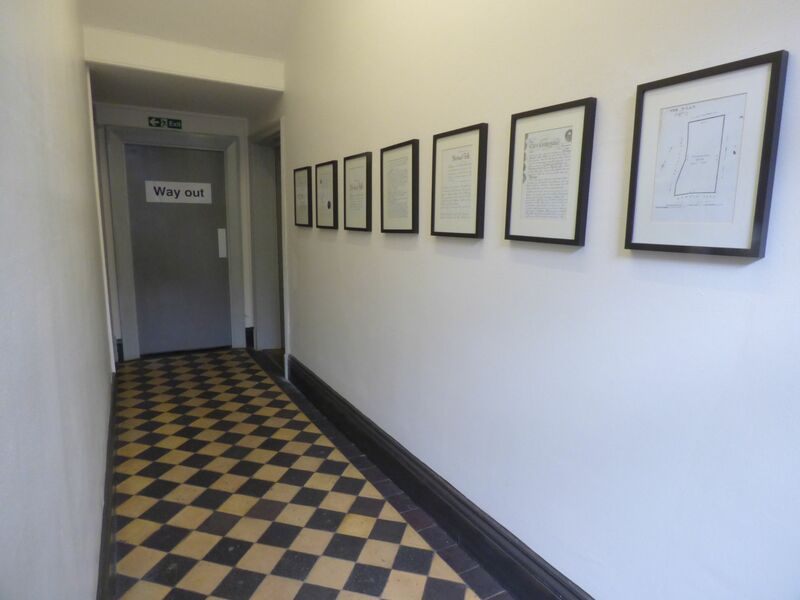 The suite benefits from central heating, access to the communal toilets, allocated parking space and is approached through an imposing entrance hallway. 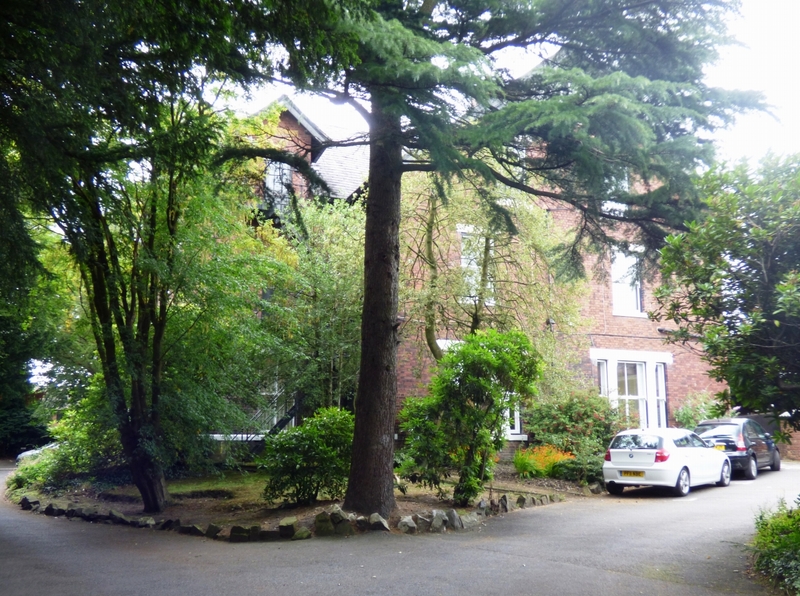 Bowden Hall has been adapted to provide office accommodation whilst retaining its original charm, with a high standard of maintenance to the hall and gardens. With secure key pad entry system, window to the rear with roller blind, carpeted throughout, ample power points, ceiling light point, shelving and telephone points. 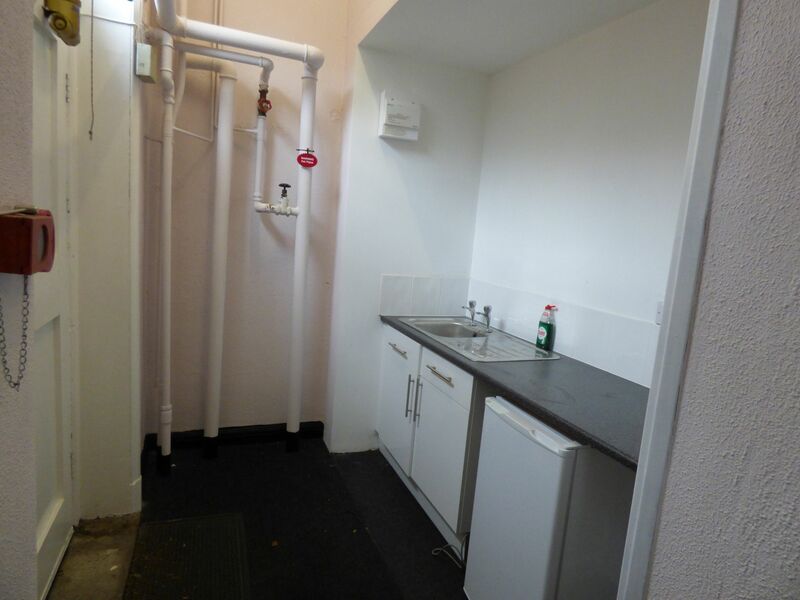 As previously mentioned, the suite benefits from use of the communal toilets and an allocated parking space. With base units incorporating the sink and drainer unit which has storage cupboards and drawer below, tiled splash backs and ceiling light point. The suite will be available from 10th November 2018. The landlord recharges electricity, building insurance, heating and water rates on a proportional basis at cost, and levies a service charge to cover cleaning, maintenance of fire and burglar alarms, fire extinguishers and a sinking fund for maintenance of the building and redecoration of the building/common areas. The property benefits from a communal alarm system. The office suite has a secure key pad entry system. The incoming tenant will be responsible for the landlords reasonable costs incurred in the transaction. An EPC for the building is available on request. From the centre of Marple travel along Stockport Road in the direction of Stockport until reaching Bowden Lane on the right hand side. Travel along Bowden Lane, where Bowden Hall can be found after a short distance on the right hand side, marked by our 'To Let' board. 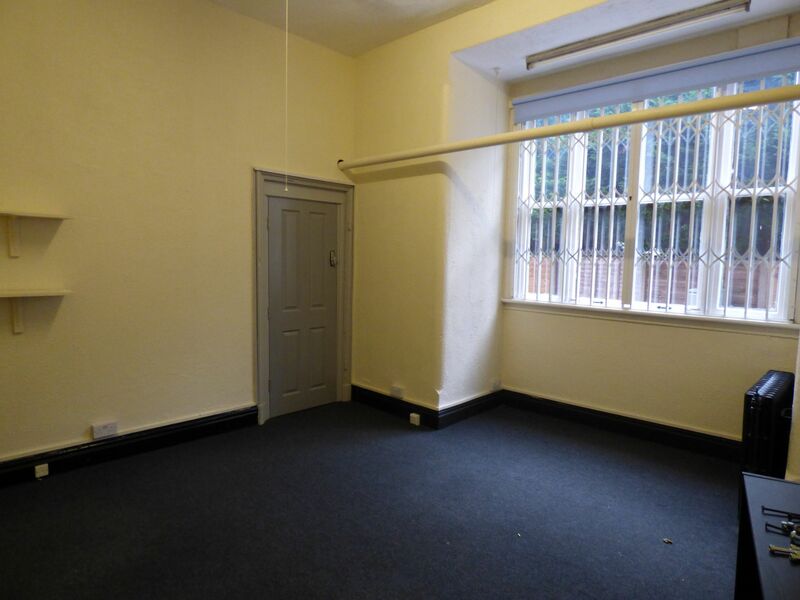 by appointment with Ian Tonge Property Services, 150 Buxton Road, High Lane. Telephone: 01663 762677.